Why am I not seeing the dashboard in my account? 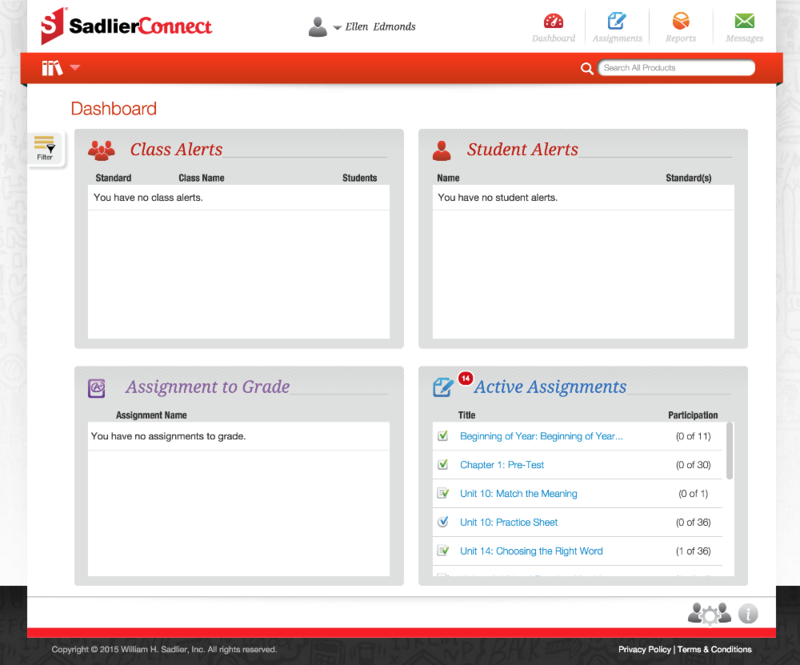 Sadlier Connect provides teacher with a teacher dashboard to get an overview of what is happening with their classes and students. This feature is only available to teacher accounts. Teachers will only see the dashboard when they have made assignments and students have started to complete those assignments. The dashboard is not available to school administrators. Teachers can get back to the teacher dashboard by selecting the dashboard icon on the main navigation. The dashboard icon will not be visible until data has been generated by your students taking assignments.